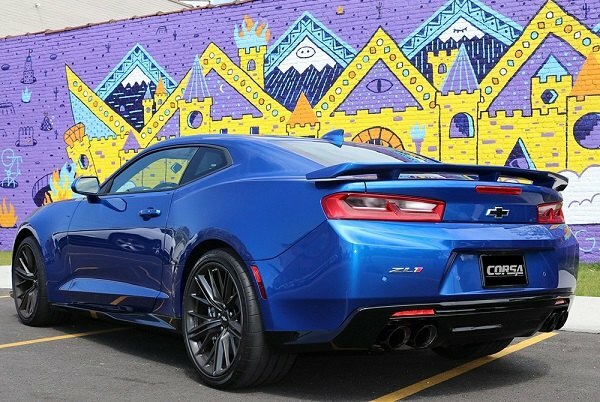 New Corsa release for Chevy Camaro - Xtreme Plus Exhaust System! Vendor Special Buys Official Sponsors of CamaroForums.com ONLY! If you are interested in becoming an official sponsor, contact us. 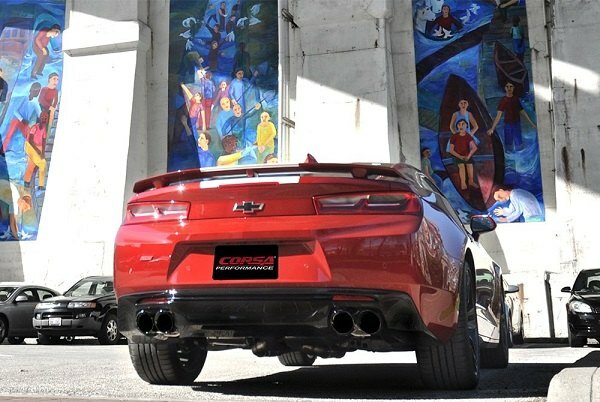 If you want your Camaro to be heard long before being seen, installing a new Xtreme Plus™ 304 SS Cat-Back Exhaust System by Corsa will help you to achieve this goal with ease. It features the patented Reflective Sound Cancellation (RSC) technology, which provides a unique combination of robust and bold performance sound on acceleration, and no-drone comfort when touring. This system is designed to increase your Camaro's performance and deliver an aggressive sound under acceleration. 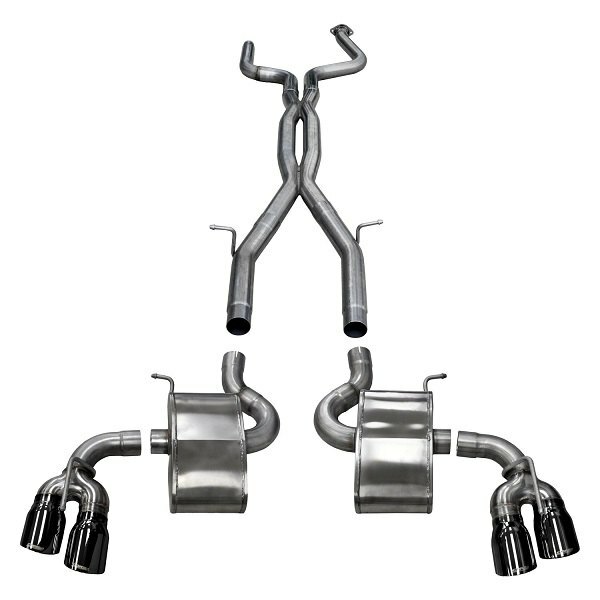 Add a race car growl to the sound of your Camaro with new Corsa Xtreme Plus™ 304 SS Cat-Back Exhaust System from CARiD! Save up to $165 OFF on a purchase of Mach custom wheels! 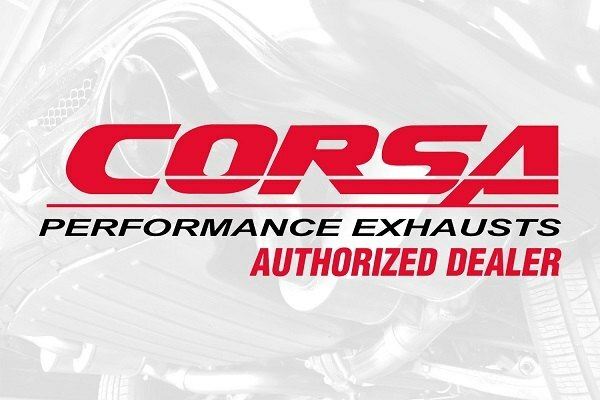 Quick Reply: New Corsa release for Chevy Camaro - Xtreme Plus Exhaust System!